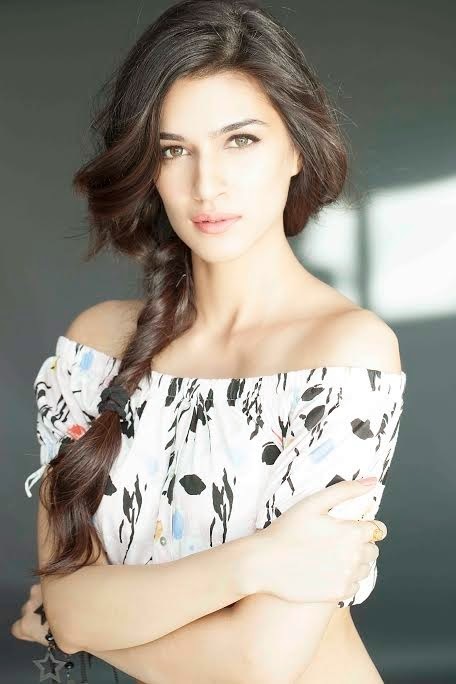 Kriti Sanon, who is an engineer by qualification, is very tech savvy. She is always in the know-how about gizmos and gadgets. She regularly updates the software in her phone and downloads the latest applications available in the market. But the application she likes and uses the most is Whatsapp. She feels it is very handy and finds it a very convenient tool to communicate with people. Kriti stays in touch with all her friends, family and people she works with using WhatsApp. She also has a lot of friends across borders that she regularly keeps in touch with using the app. WhatsApp has recently started charging its users and Kriti hopes that it does not charge more, or increase its charges going forward. She feels that it will lose its value and USP if its charges increase as there won’t be much difference left between regular SMS’s and Whatsapp. Also, its users will decrease as a lot of people will discontinue using the app, and Kriti does not want to lose touch with people. Kriti who made her debut with the commercially successful Heropanti is currently preparing for her roles in Singh in Bling and Farzi.